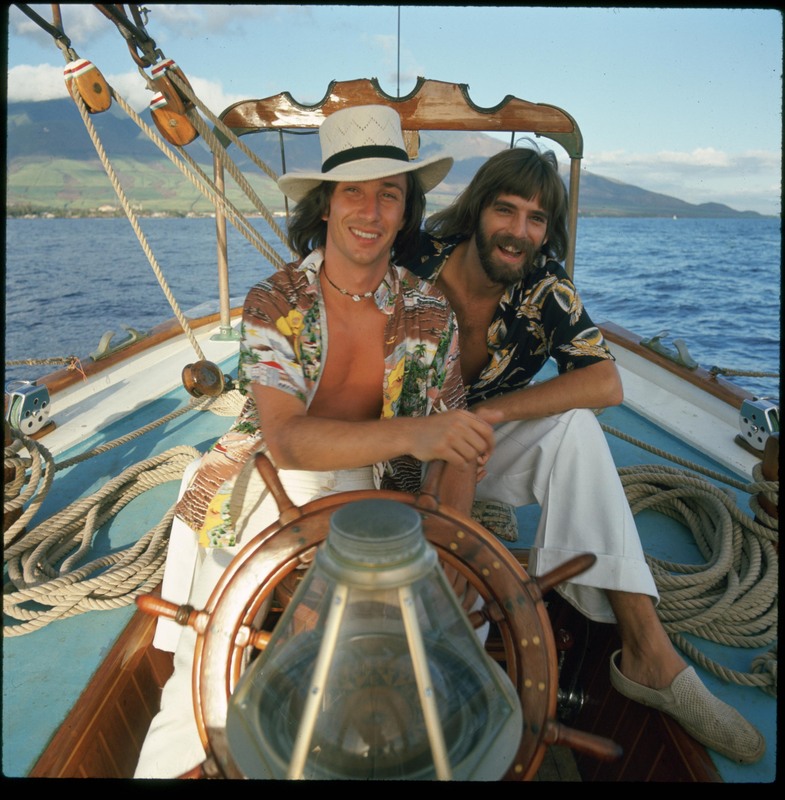 Kenny Loggins and Jim Messina were the most successful pop/rock duo of the first half of the '70s. Loggins was a staff songwriter who had recently enjoyed success with a group of songs recorded by the Nitty Gritty Dirt Band when he came to the attention of Messina, a record producer and former member of Buffalo Springfield and Poco. 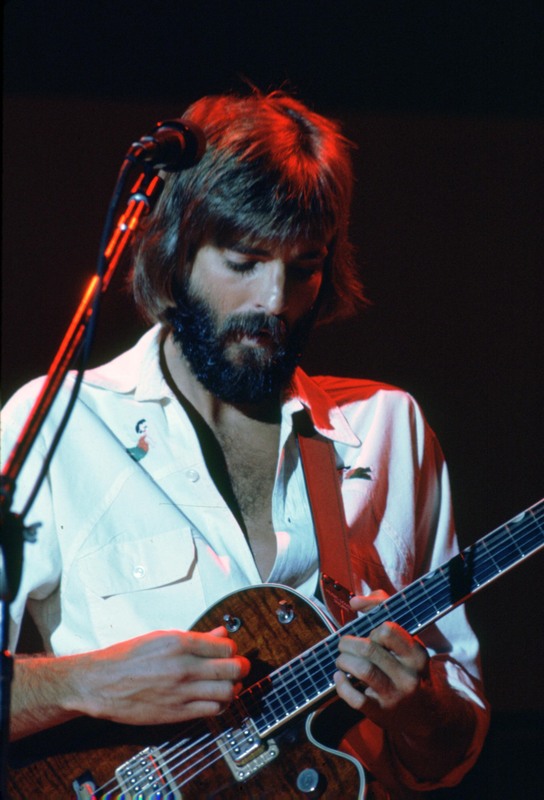 Messina agreed to produce Loggins' first album, but somewhere along the way it became a duo effort that was released in 1972 under the title Kenny Loggins with Jim Messina Sittin' In. The album was a gold-seller that stayed in the charts more than two years. In the next four years, Loggins & Messina released a series of gold or platinum albums, most of which hit the Top Ten. They were all played in a buoyant country-rock style with an accomplished band. Loggins & Messina (1972) featured the retro-rock hit "Your Mama Don't Dance." Full Sail (1973), On Stage (a double live album, 1974), and Mother Lode (1974) all hit the Top Ten. So Fine was an album of '50s cover songs. The pair's last new studio album, Native Sons, came out at the start of 1976.